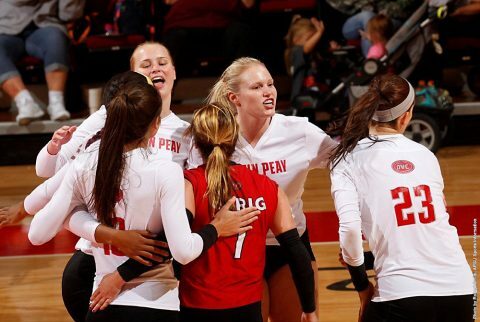 November 16, 2016 Archives - Clarksville Sports Network - Clarksville Tennessee's most trusted source for sports, including Austin Peay State University. 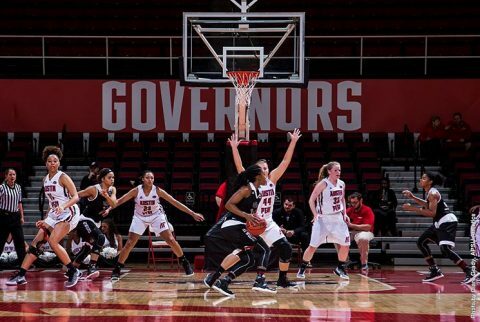 Clarksville, TN – Austin Peay State University women’s basketball team put up a strong defensive performance in Wednesday’s home contest in the Dunn Center, leading to a 62-55 victory over Arkansas State. Murray, KY – Returning to the postseason for the first time in two years, Austin Peay State University’s volleyball team will help raise the curtains on the 2016 Ohio Valley Conference Volleyball Championship. 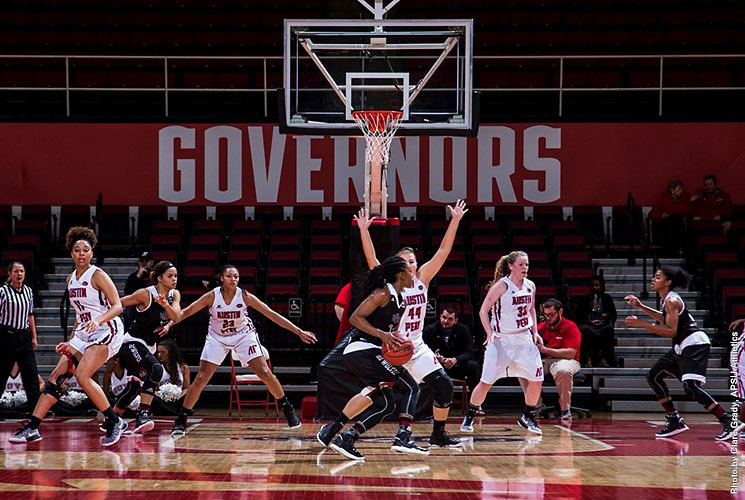 The third-seeded Governors will face sixth-seeded Tennessee State in an 11:30am, Thursday contest at Murray State’s Racer Arena. Clarksville, TN – Looking ahead to its 2018 campaign, Austin Peay State University’s baseball team addressed its foreseeable needs by adding seven players to its roster during the early signing period. 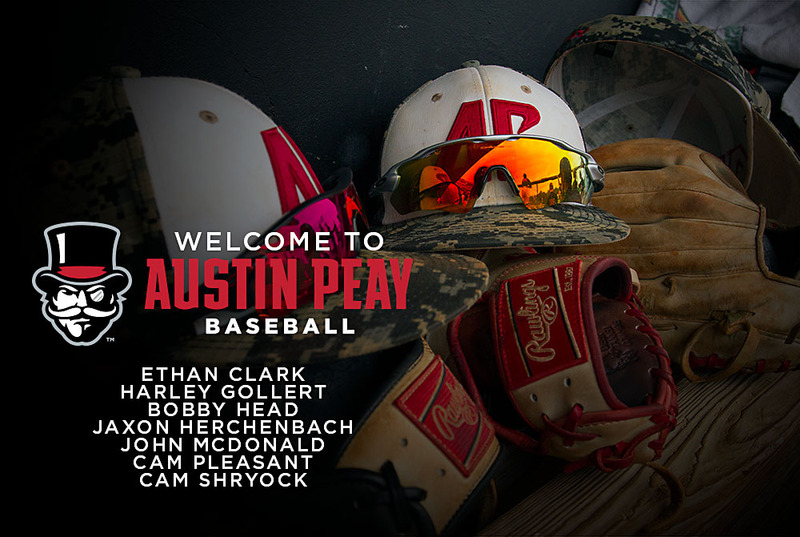 Austin Peay added two pitchers, a pair of two-way players, two infielders and a catcher to its 2018 roster. 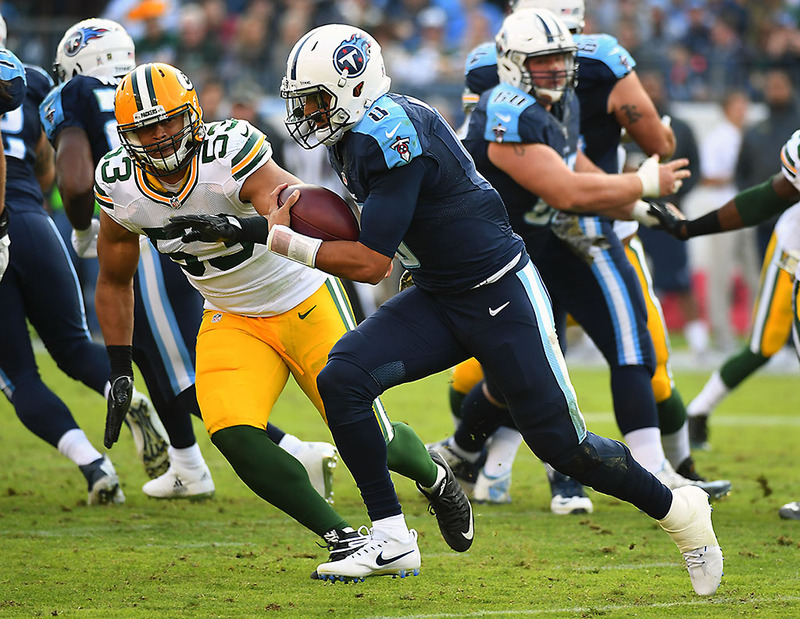 Nashville, TN – This week the Tennessee Titans (5-5) play their first of two consecutive road games, traveling to face the division-rival Indianapolis Colts (4-5). Kickoff at Lucas Oil Stadium (capacity 63,000) is scheduled for 1:00pm EST/noon CST on Sunday, November 20th. The Titans and Colts are each hoping to gain ground or at minimum keep pace with the first-place Houston Texans, who lead the AFC South with a record of 6-3. The Texans travel to Mexico City this week to play the Oakland Raiders on Monday night.